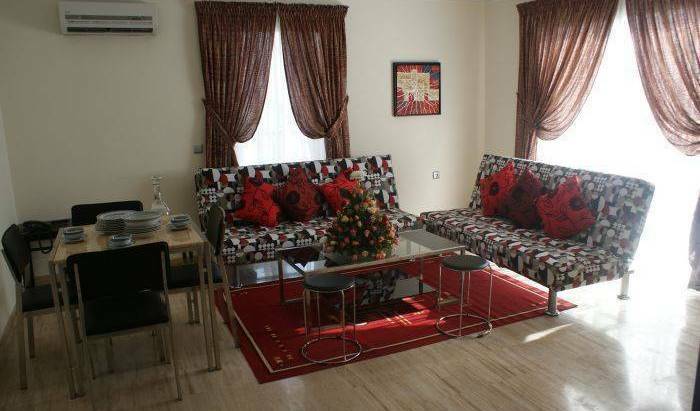 Furnished appartements in the center of Marrakech. Une auberge de charme à 200 m de la Kasbah d'Ait Ben Haddou classée patrimoine mondial de l'UNESCO. vous offre de dormir dans un cadre des mille et une nuits. Des chambres ou des suites aux décors somptueux ! A two Stars hotel that started in 2015, composed of 32 equipped rooms (Standard, suites, Familial ) with a beautiful rooftop terrace besides a coffe shop service. 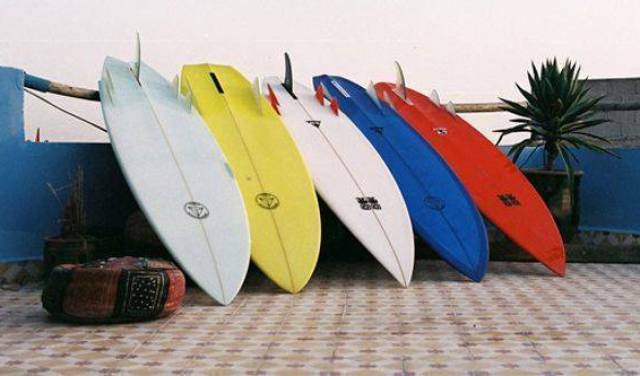 Located in the heart of Aourir, the famous Banana village and Surf area 14km from Agadir city. Tamatert Guest House is a great accommodation located at the heart of atlas mountains. Two apartments for 4 people each, and one suite for 2, located in the ancient medina of Chefchaouen, in the “Al-Andalus” area, five minutes from Uta Hammam Square and close to one of the entrances to the medina, Bab El Souk. 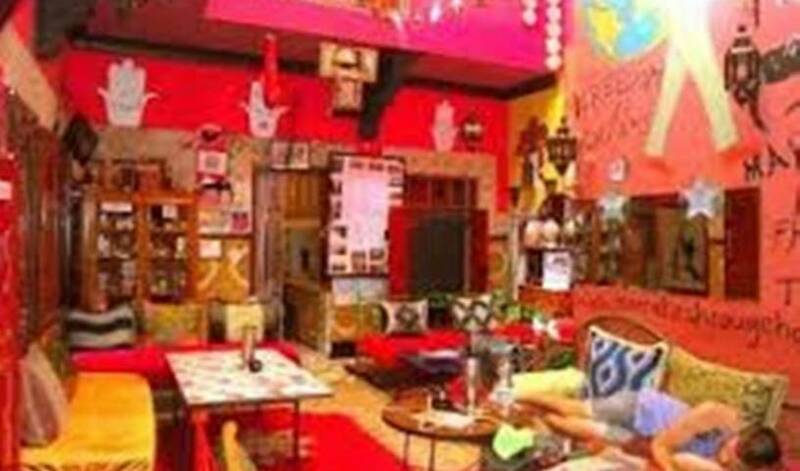 Essaouira Hostel is perhaps the nicest hostel you will ever stay in! Located in the heart of the old medina (historic quarter), HOTEL SAHARA is decorated with modern art work and wall murals. 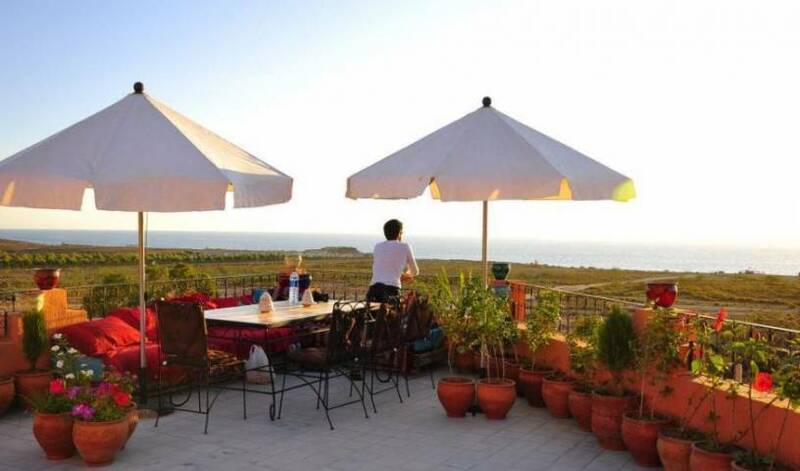 It features a panoramic terrace, which overlooks Essaouira’s main beach. Situé au cœur de l'ancienne médina, le Casa di Carlo est décoré avec des œuvres d'art moderne et des peintures murales. Il dispose d'une terrasse panoramique qui surplombe la plage principale d'Essaouira. Situé dans la médina, l'un des quartiers les plus anciens d'Essaouira, près de la place Moulay El Hassan, le Riad Dar Latigeo vous accueille dans un cadre confortable et raffiné. Riad DAR ZAYNA, Hotel a essaouira: est l'un des Riad les mieux situés dans la médina d'essaouira. 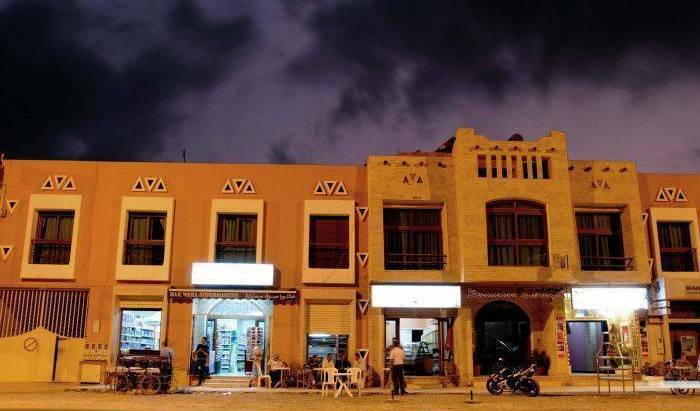 Riad Etoile d'Essaouira est situé au cœur de la médina d'Essaouira, à quelques minutes à pied des souks et à 200 mètres de la plage. Il dispose d'une connexion Wi-Fi gratuite. Hotel riad damonte villa, today is a hotel of tranquility, and what about yesterday? Yesterday, it was a villa with a mixture of Arab, Berber and Andalusian architectures. Old typically Moroccan residence, place of rest and plenitude located in fabulous Medina d' Essaouira, to only 200 m of the beach, our Riad was entirely restored in the respect of the traditions and local architecture. In the city center, this simple yet comfortable hotel is the ideal spot for those who want to discover Essaouira and its surroundings. Doté d'un spa et d'un hammam, le Raoud Rayhane est situé à Essaouira. Il possède également un restaurant sur place. La Fontaine Bleue is situated 10 minutes’ from the beach, in the heart of Essaouira and offers a terrace with a panoramic sea view. Guests are free to relax by the fireplace or in the Moroccan lounge. Ancien palais familial, entouré d’un vaste jardin arboré et fleuri, sur le front de mer, là où l’eau est la plus claire. Cheap charming hotel in the medina of Essaouira facing the ocean. Sea view from most of the rooms. Riad de tradition Arabo-Andalouse, un havre de paie, pour que votre séjour reste inoubliable parmi nous. Dar ain allo is a traditional apartment of Fez. Nestled within the walls of the Old Medina of Fez, yet accessible by car, Riad Damia is a exquisitely maintained little palace blending the beauty of Andalouse tradition with modern amenities. Superb and authentic riad in the heart of the medina of Fez, close to the ELBATHA site. Six richly decorated and furnished in accordance with the methods and Moroccan traditions rooms. Tadelakt, zellige moucharabié . A Luxury guest house in the heart of the medieval city of Fez offering an authentic Fassi experience. Dar El Ghalia is a prince palace built back in the 18th century. A beautiful Riad, ideal for those looking for a real Moroccan experience. 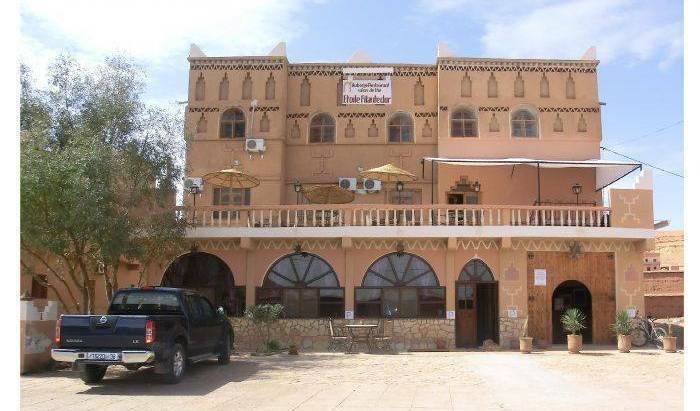 maison d'hôtes restaurée selon la tradition fassie au coeur de la médina. Riad Razane invites you to discover the Moroccan hospitality just steps away from tanneries. We open our doors to an exceptional place around a beautiful courtyard . DAR ZIRYAB is located in the center of the modern city of Fes, in a calm side street right behind the Sheraton hotel and near the handicraft centre. RIAD ARABESQUE is charming residence, traditional hotel, high place of moroccan gastronomy. Dar Achain guesthouse Located in a tiny village of the same name on the western slope of the Imlil valley, Dar Achain is a family-run guesthouse of Aztat family. It is also a place where most of the PathFinders trekking routes start or finish. welcome To Morocco ur guest house offers comfortable accommodation in beautiful and Calm. welcome To Morocco our guest house offers comfortable accommodation in beautiful and Calm. 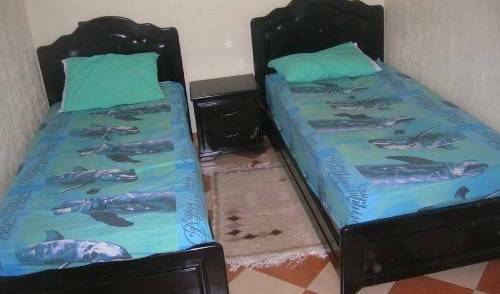 Cheap hostel and budget accommodation in Atlas Mountain, Imlil cheap accommodation, Imlil Bed and Breakfast B&B Hotels, stay in Imlil Toubkal Hotel. Trekking. Dar Timitar est un endroit qui ressemble au bout du monde, paysage magique de sud Marocain, lové au cœur d’une vaste étendue d’ocres et de lumières. the riad is dedicated to the wellbeing of his guests, who will enjoy and lie down in the comfort and luxury of the house. Appartements haut standing, bien situés, belle vue, confort total. Hotel Farouk is located a short distance from the Centre of Marrakech with easy access to all parts of the city. Combining a traditional Moroccan experience with attention to detail, Riad Omar will ensure that your stay in Marrakech is a pleasant and memorable one. An exceptional house for the medina, which the architecture reminds about the 1930's. Clear and comfortable rooms, a patio with a swimming pool, and a wide terrace really enjoyable. DAR DIALI restful and authentic ! Kasbah Tamariste is a heaven of peace in the heart of the Sahara desert. 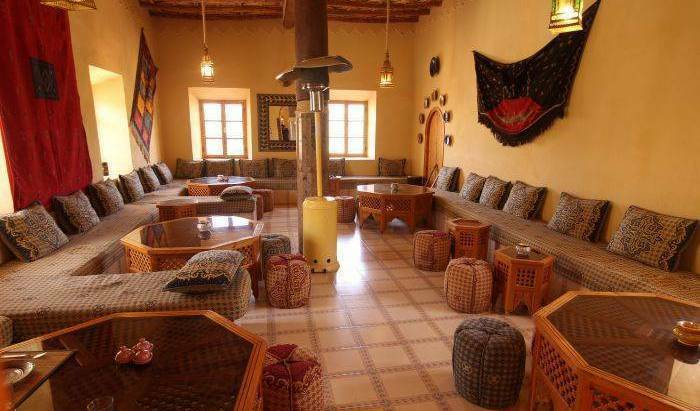 This wonderful, relaxing auberge is ideally located in the village of Hassi Labied, right next the famous Erg Chebbi sand dunes. 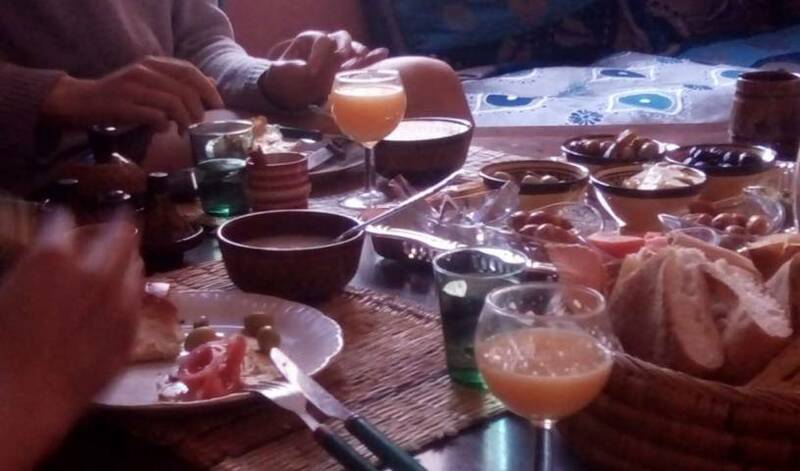 Riad Aicha is a wonderful guesthouse located in the village hassi labiad merzouga . L'Hôtel Enassim est situé en plein centre ville de Midelt dans la célèbre avenue souk Jamaa (ancien quartier de commerces juifs) et à proximité des montagnes de l'Atlas. Very good rooms and apartment on the ocean beach. Clean, quiet, descrete and not expensive. The hotel’s guestrooms are equipped with all modern amenities needed for business and leisure travellers, to ensure a comfortable and memorable stay. Riad Maktoub vous offre de dormir dans un cadre des mille et une nuits. Des chambres ou des suites aux décors somptueux ! In a beautiful berber village, at 1000 m high and from one hour drive south of Marrakech, on Asni road, the Ksar Shama offers to its visitors a breathtaking panoramic view on the white snow-capped Atlas mountains. Aftas Beach House is, as the name suggest, is right on the beach! Camping Skoura is located in a Desert Oasis 38 KM from Ouarzazete. Offering plots with electricity and showers for Camper vans and Tents.